14.be accustomed to (=be in the habit of, be used to)习惯于. 24.admit of (=be capable of, leave room for) …的可能，留有…的余地. 25.in advance (before in time) 预告, 事先. 28.take advantage of (=make the best of, utilize, make use of, profit from, harness)利用. 31.ahead of 在…之前, 超过; ahead of time 提前. 32.in the air (1)不肯定, 不具体. ( 2)在谣传中. 33.above all (=especially, most important of all) 尤其是, 最重要的. 35.after all 毕竟,到底; (not) at all 一点也不; all at once(=suddenly)突然; once and for all 只此一次; above all 最重要的; first of all 首先; all in all 大体上说; be all in 累极了; all but 几乎. 36.allow for (=take into consideration, take into account) 考虑到, 估计到. 37.amount to (=to be equal to) 总计, 等于. 38.answer for (undertake responsibility for, be liable for, take charge for) 对…负责. 39.answer to (=conform to) 适合,符合. 43.apply to sb. for sth. 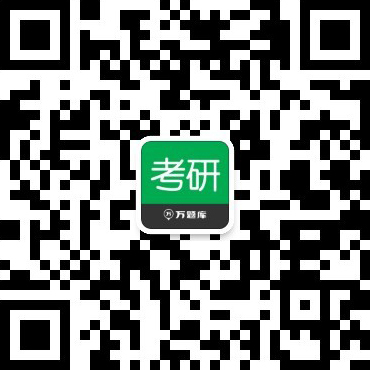 为…向…申请; apply for申请; apply to 适用. 46.arise from(=be caused by) 由…引起.